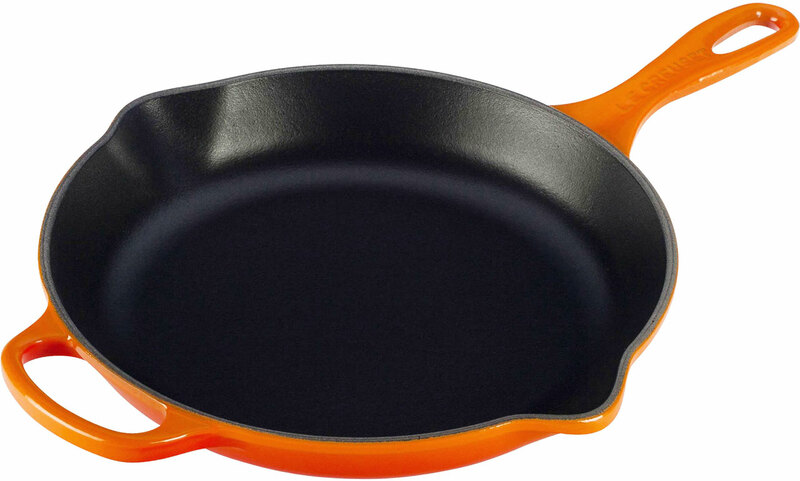 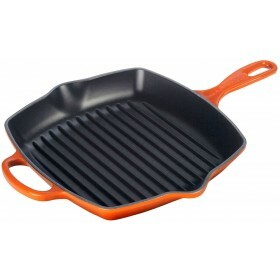 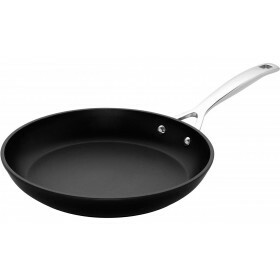 26cm diameter cast iron skillet for stovetop frying and oven baking. 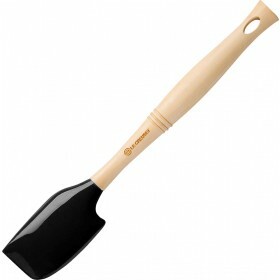 Total length including handles is 44cm. 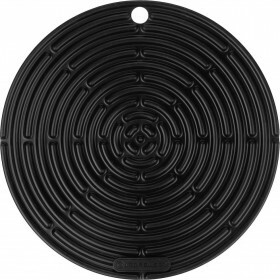 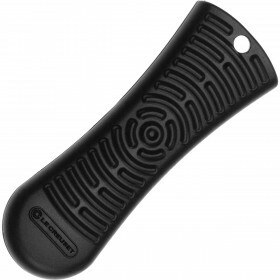 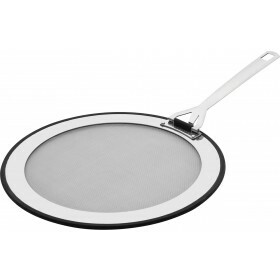 Will fit diagonally inside oven area measuring 34x34cm.